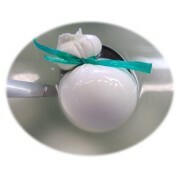 When cut the Buffalo Mozzarella comes out a copious outflow of buttermilk from the intense aroma of milk enzymes. 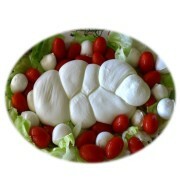 In addition to the classic round shape can take various traditional forms, such as cherries, morsels, knots and braids. 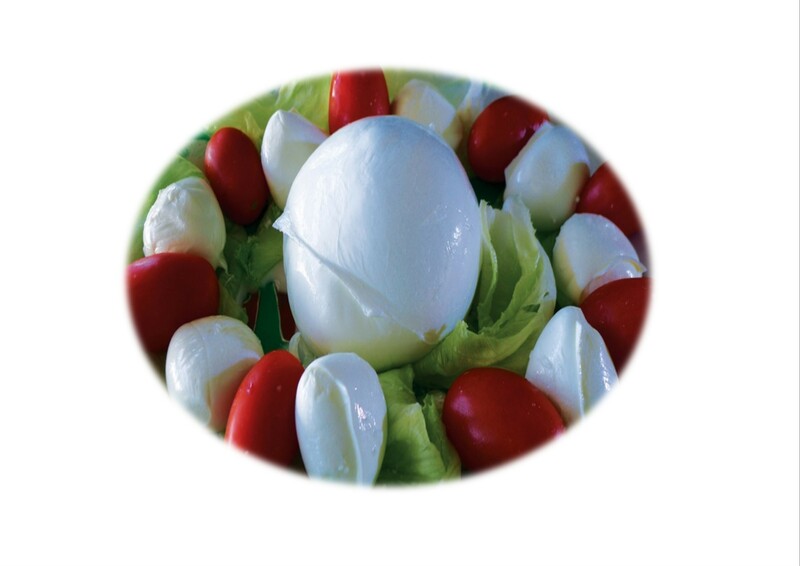 Buffalo milk with which it is produced has a ratio higher fat / protein by more than twice that vaccine, which together with organoleptic characteristics due to the link with the area, give it a unique taste to the Mozzarella di Bufala Campana recognized by all. 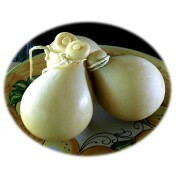 The net amount depends on the chosen size before buying: 50 gr, 250 kg. 500 kg, 1 kg. The lot and expiration date correspond to an internal sequence number that identifies each production and guarantees the traceability of the product to protect the consumer. Each shipment is carried out on Monday, Tuesday and Wednesday (working and not in conjunction with holidays) following the order, then, as an example, lot and expiry date of the product starting Monday will be those that identify the production of Monday (freshest products), while for fresh and aged products will be referred to the date of manufacture of the same with respect for the rules relating to the expiry of the product. 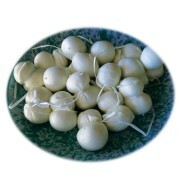 The product should be stored at a temperature of 4/8 ° C.
– I bocconcini di bufala da 50 gr sono una particolare pezzatura della mozzarella di bufala. 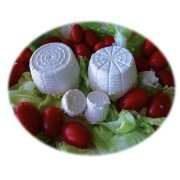 Il loro formato ridotto rispetto al classico 250 gr li rende ideali per aperitivi e per portare in tavola la bontà e le caratteristiche della mozzarella utilizzando un formato più versatile. – La Mozzarella da 250 gr rappresenta il classico formato da tavola, ideale per garantire il rispetto della tradizione. – L’Aversana da 500 gr è il formato più noto della mozzarella di bufala, perfetta come portata principale. 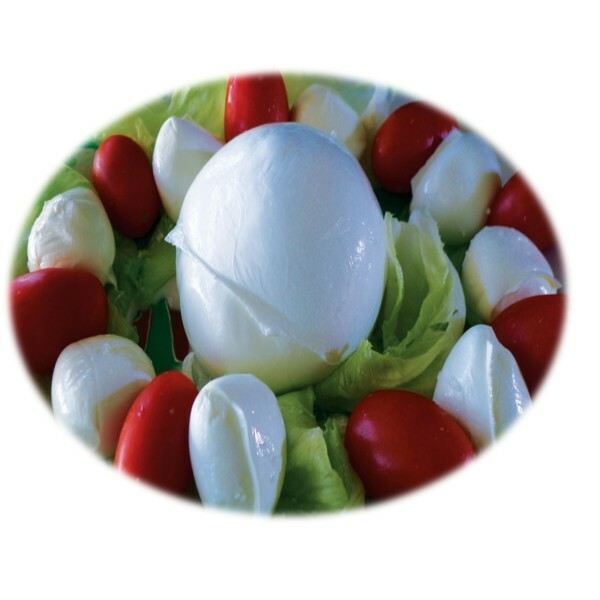 – La Mozzarella da 1 kg rappresenta la scelta ideale per buffet e feste.